Just for some background, rotavirus is a virus that causes gastroenteritis, an inflammation of the stomach and intestines. Rotavirus causes severe watery diarrhea, often with vomiting, fever, and abdominal pain. In babies and young children, it can lead to dehydration (loss of body fluids). Globally, it causes more than a half a million deaths each year in children younger than 5 years of age. Prior to the launch of the rotavirus vaccine (RotaTeq® or Rotarix®) in the United States in 2006, rotavirus was the leading cause of severe diarrhea in infants and young children. Before the vaccine became available, almost all children in the United States were infected with rotavirus before their 5th birthday. Each year, in the US, rotavirus lead to more than 400,000 doctor visits; more than 200,000 emergency room visits; 55,000 to 70,000 hospitalizations; and 20 to 60 deaths in children younger than 5 years of age. 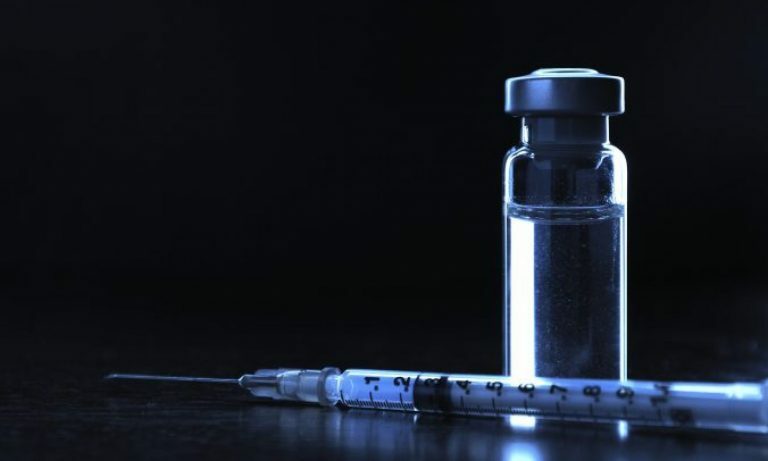 After the introduction and widespread use of the vaccine, the Cochrane Reviews stated that the rotavirus vaccines may prevent up to 96% of severe diarrhea cases arising from rotavirus. The New England Journal of Medicine recently published a letter that graphically illustrates how the rotavirus vaccine nearly ended diarrhea cases in Mexico after the introduction of the vaccine. Number of Diarrhea-Related Deaths among Children 59 Months of Age or Younger from July 2002 through December 2010 in Mexico, According to Age Group. From New England Journal of Medicine, 2011. The rotavirus vaccine was introduced in Mexico in 2007. Within one year, the peak death rate (which represent the height of the rotavirus infection season) were literally chopped down. Within 2 years, the death rate rate was dropping substantially in the youngest group (0-11 months), while the other two groups, 12-23 months and 24-59 months, the death rate was approaching zero. This happened with no other massive changes in the infrastructure of Mexico (so it’s not better sanitation), or a sudden change in the makeup of the population. The drop in death rate was sudden, observable, and repeatable (over the subsequent years). In fact, it is estimated that the cumulative reduction of some 2640 childhood deaths are attributed to the vaccine’s introduction. This data is conclusive evidence that Vaccines Save Lives. There’s one huge bit of irony in this story. Paul Offitt, who has been demonized by the antivaccination lunatics for inventing the one of the two rotavirus vaccines (RotaTeq). Apparently, the vaccine denialists believe that Offit did it for the big cash payout, rather than the fact that it saves hundreds of thousands of lives every year. He’s probably not making enough money for saving so many lives, but most of us who have invented things that save lives derive much more gratification out of saving lives than the money. It’s something that the denialists simply do not understand, because they are so filled with irrational hatred of vaccines. Previous PostPrevious Chronic Lyme disease–myth or science?